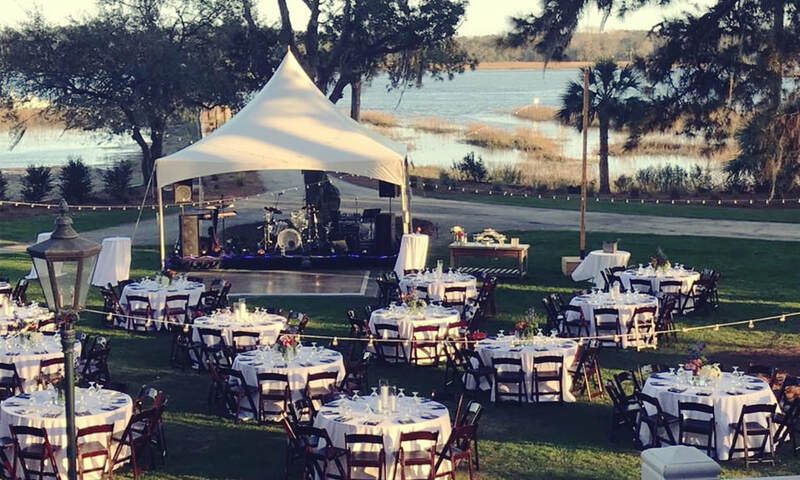 One-stop shopping for your next event, Amazing Event Rentals provides furniture, tents, linens, glassware and so much more for weddings, corporate events, private parties and festivals in Hilton Head Island, Bluffton, Savannah, Beaufort and beyond. 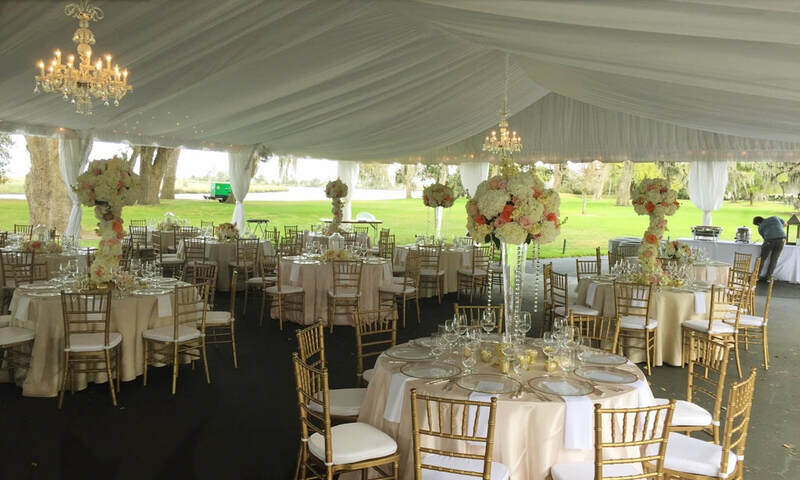 ​We are committed to making your event AMAZING. 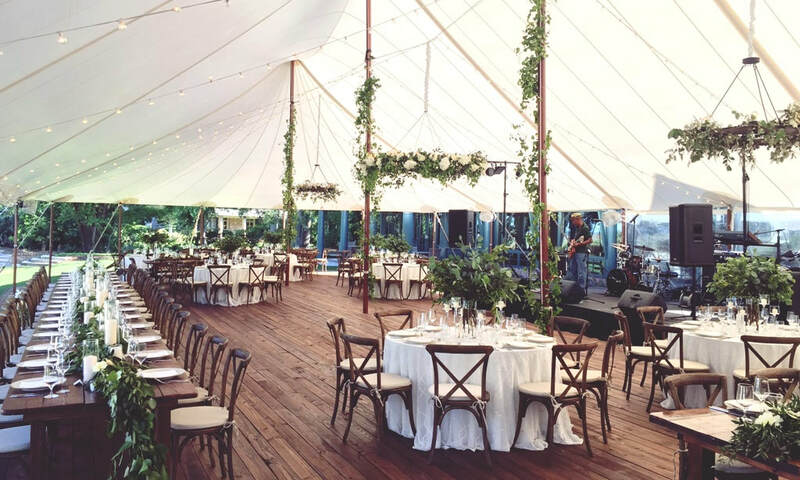 A sneak peek at the new inventory coming soon to Amazing Event Rentals. Call or email us for information. 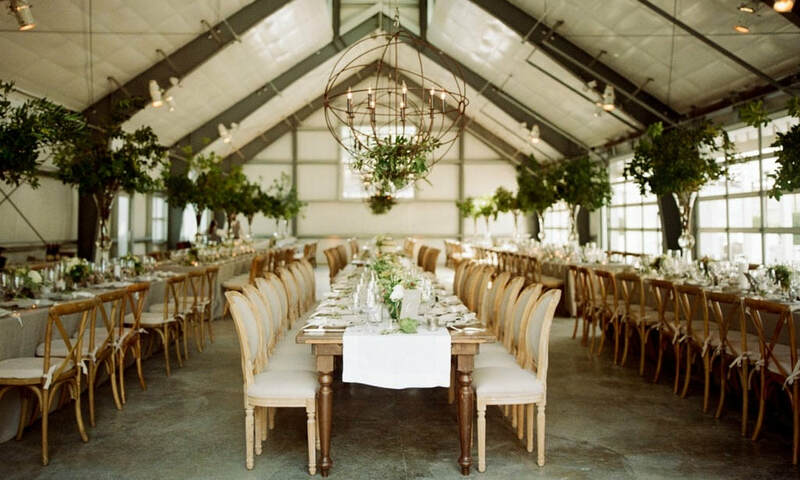 This glass chandelier creates a bubble effect. 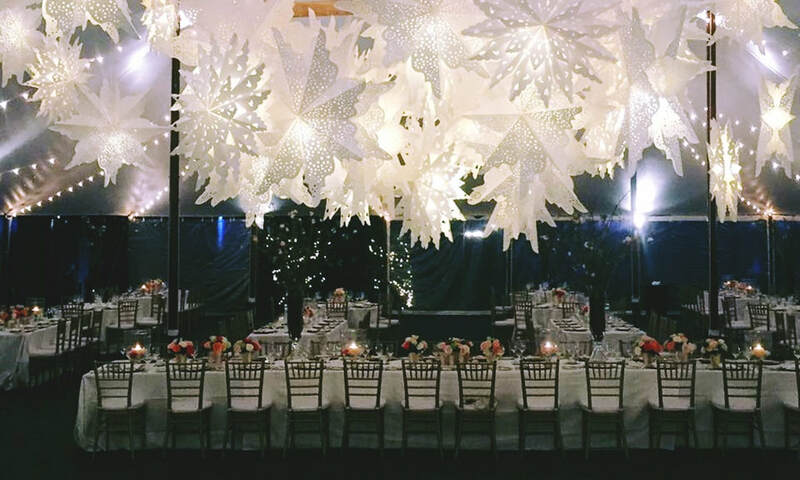 It will add whimsy and glamour to any event. 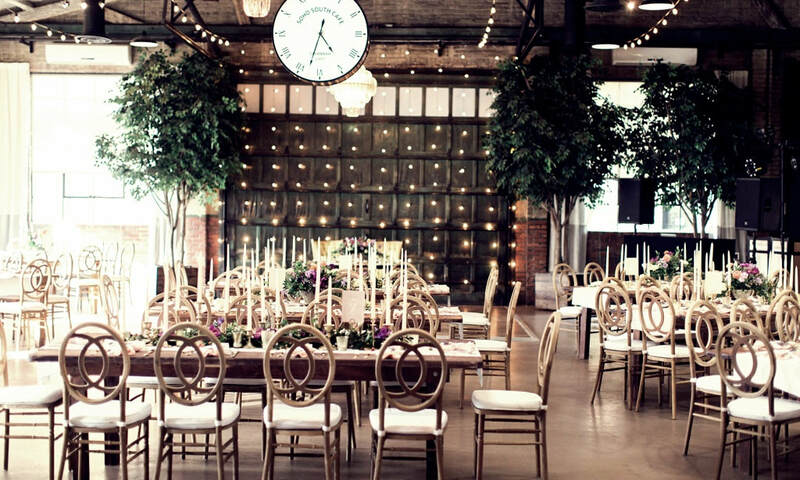 This bronze chandelier will give your event decor an art deco feel. It's a bold piece that will take center stage measuring 5' wide x 2' long. 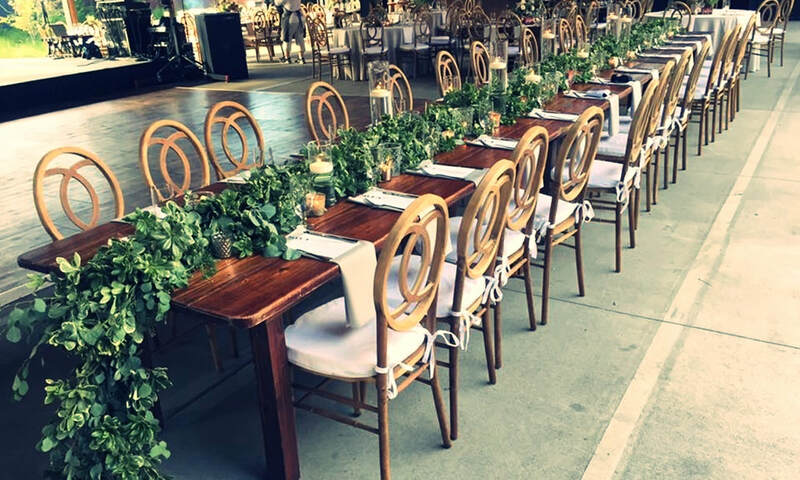 These metal folding chairs will add a casual, yet sleek appearance to your next dinner party or wedding. 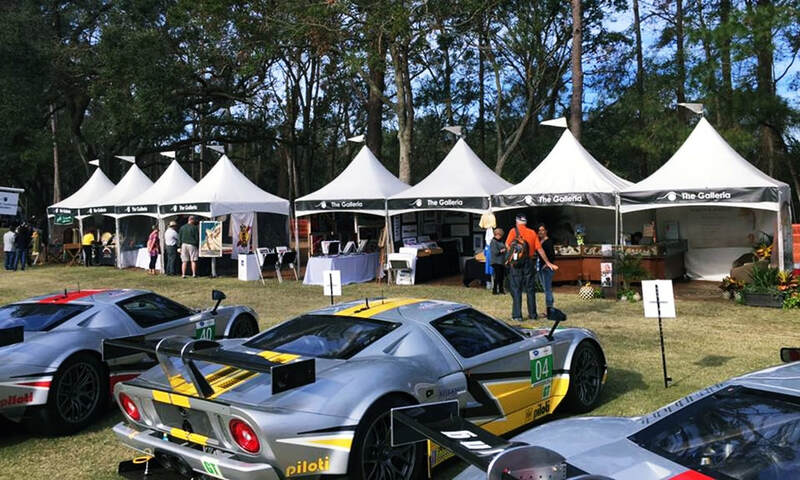 Amazing Event Rentals has new ownership loaded with experience and an AMAZING history. And they are truly making it a family affair. 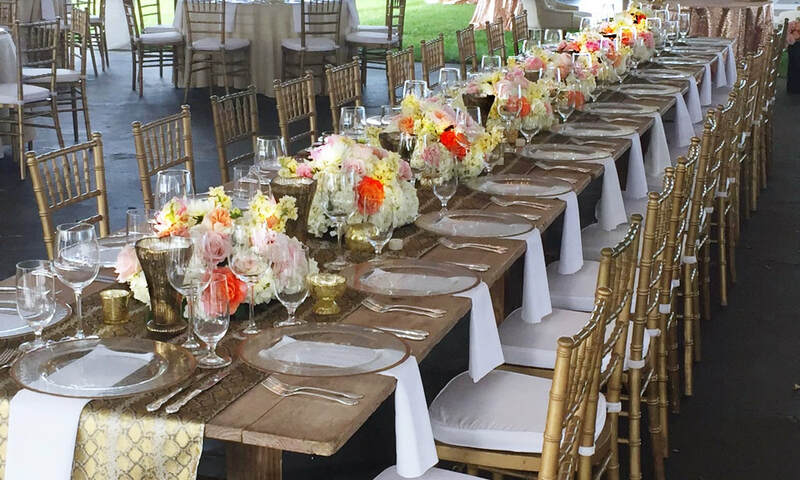 ​With over 30 years of experience, they bring a level of professionalism that is unparalleled, and they look forward to working with you on your next AMAZING event. 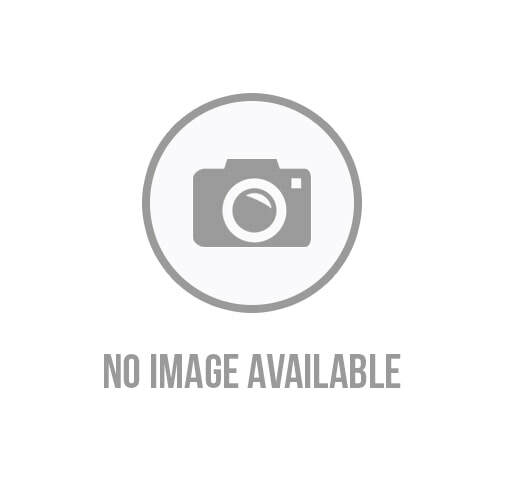 ​​For more information about Amazing Event Rentals, click here.